I believe it was Yves Saint Lauren that said, “Fashions fade, but style is forever”. Nowhere is this truer than in the role of a good costume, immortalised on the silver screen for all time. Costumes are fundamental for breathing life into a scene and can make all the difference for an actor in figuring out just who their character is, and what they want to achieve. 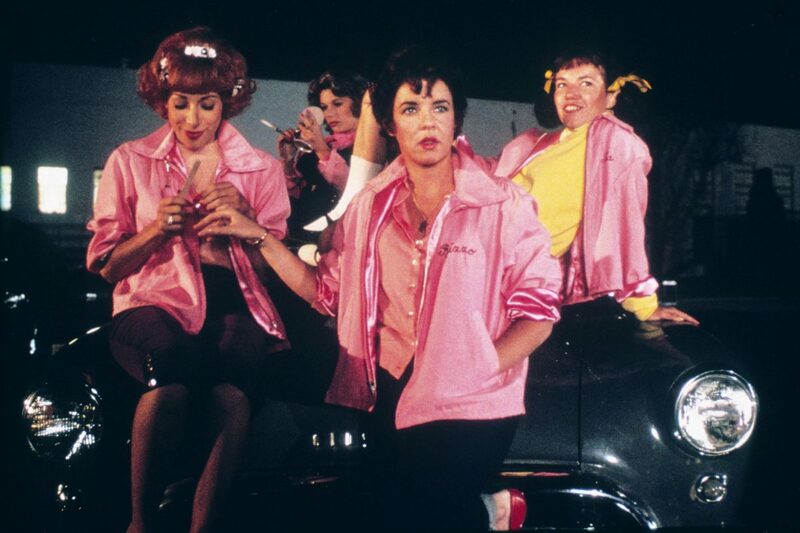 Would Grease have been as memorable without the tight leather and pink lady jackets? What would have happened to Cinderella, if it weren’t for the blue ball gown? Costumes are not merely items of clothing but are a character within themselves and are as important as the words spoken. Costumes are an integral part in the enduring nature of a film’s success and eventual timeless status it achieves with age. Much like a famous quote, “Here’s looking at you kid”, or “Frankly my dear, I don’t give a damn”, a costume is a moment of style and sophistication that leaves a lasting impression on audiences for decades. 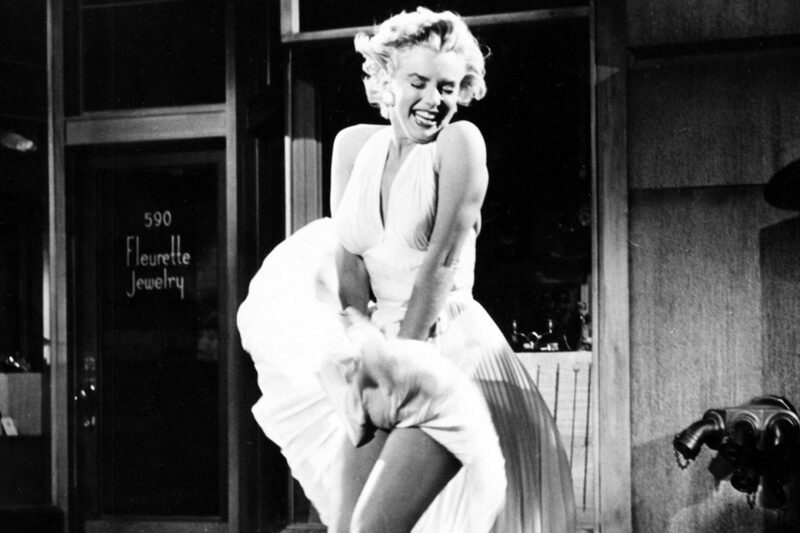 From Marilyn Monroe’s white dress moment in The Seven Year Itch, to the robes warn by Hogwarts students in the Harry Potter series, a good costume moment will find itself emulated and worn year after year at Halloween parties, themed gatherings, and in city squares, globally. Tiffany and Co are one of the biggest jewellers in the world but what is more iconic than Audrey Hepburn dressed in a sleek, black dress, with a pearl-coated neck and coffee cup in hand? 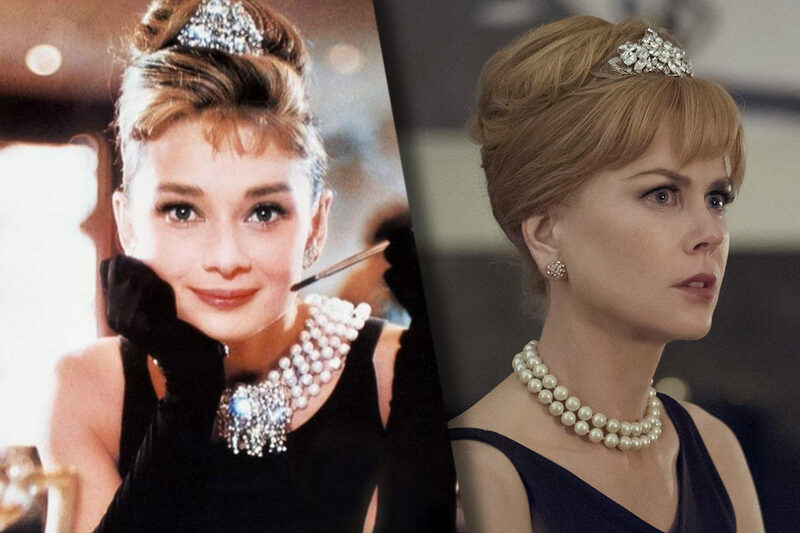 The image of Holly Golightly is an image all classic film fans recognise, still being imitated today as seen in HBO’s Big Little Lies. 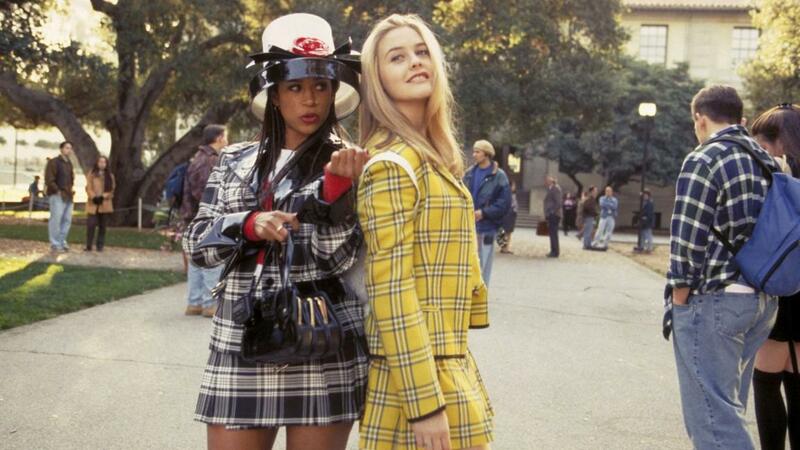 Any 90s girl can tell you that Cher Horowitz’ wardrobe was a topic of envy, making 2-piece plaid dress suits the hottest item, not only then but today. Once again, the look has been paid homage by Iggy Azalea, in the video for her breakout hit Fancy. Let us know your favourite costume in the comments below.